AVON — The Westin Riverfront Resort & Spa Avon, Vail Valley has named Austin Stauffer the new fitness director at the Athletic Club at The Westin. Stauffer is responsible for all club operations, including building the membership community, delivering high levels of service and creating unique fitness and wellness programming. 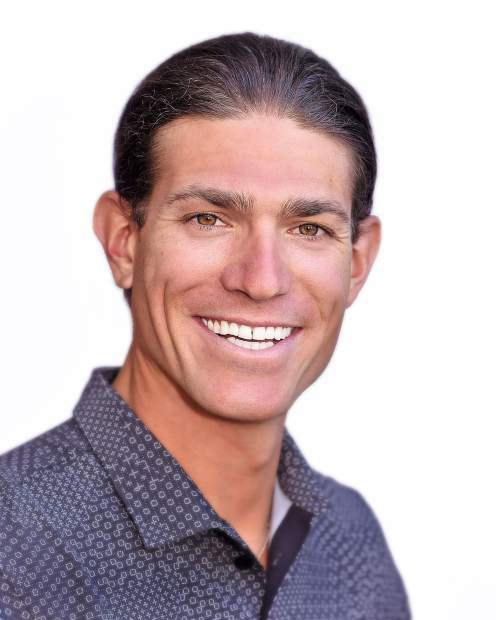 Stauffer has taught fitness classes and coached swimming in the Vail Valley at the Athletic Club at The Westin, Aria Athletic Club and the Avon Rec Center. A graduate of Hope College, Stauffer also coaches youth lacrosse teams for Vail Valley Lacrosse and served as a ski school supervisor for the past three winters for Vail Resorts. The Athletic Club at The Westin offers more than 60 group exercise classes weekly, including Peloton, Computrainer, Vinyasa Yoga, Pilates mat, Pilates Barre, Core Chisel, Insanity, Master’s Swim and aerial yoga. Individual memberships start at $140 per month and family memberships start at $220 per month. For more information on the Athletic Club at The Westin, go to http://www.athleticclubwestin.com.